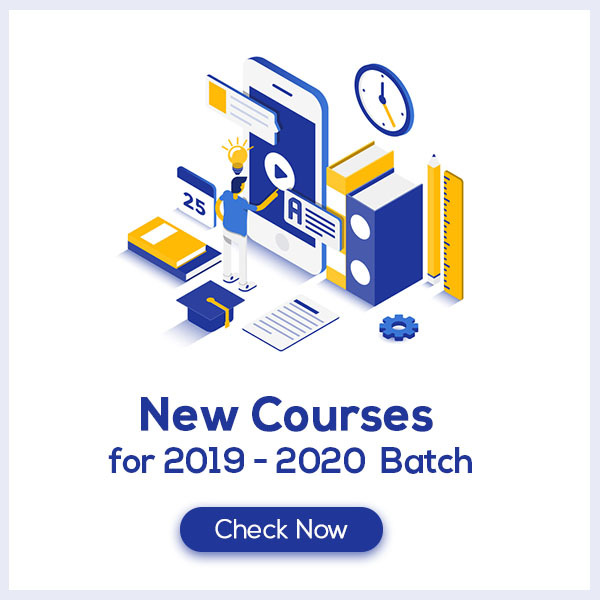 Metals and Non-metals Class 10 Notes are prepared by our panel of highly qualified teachers who follow strict CBSE guidelines to get rid of any confusion among children regarding the content of the course since CBSE keeps on updating the course every year. These notes are made out of past 10 years question papers and study material which help the students cover each and every concept given in the chapter. 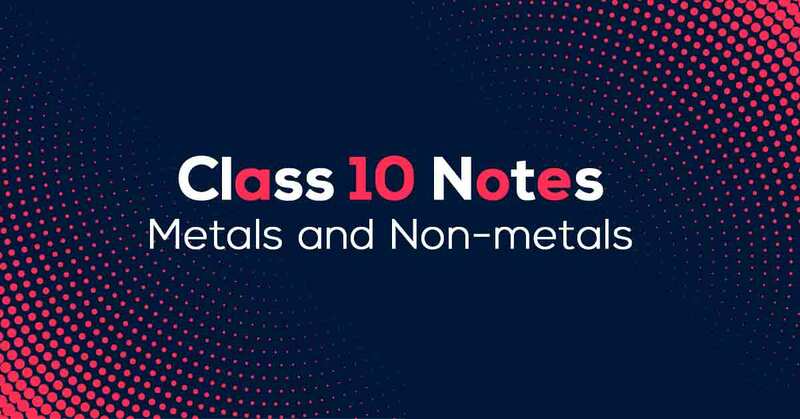 Metals and Non-metals Class 10 Notes would provide you with clear understanding and retention of the course content which would help you score more marks. How do you define Metals and Non-metals? Elements are divided mainly into two groups on the basis of physical and chemical properties – Metal and Non-metal. About 118 elements are known today. There are more than 90 metals,22 nonmetals and a few metalloids. Sodium (Na), potassium (K), magnesium (Mg), aluminum (Al), calcium (Ca), Iron (Fe), Barium (Ba) are some metals. Oxygen (O), hydrogen (H), nitrogen (N), Sulphur (S), phosphorus (P), fluorine(F), chlorine (Cl), bromine (Br), iodine (l) are some non-metals. Learn more about it in Metals and Non-metals Class 10 Notes pdf.